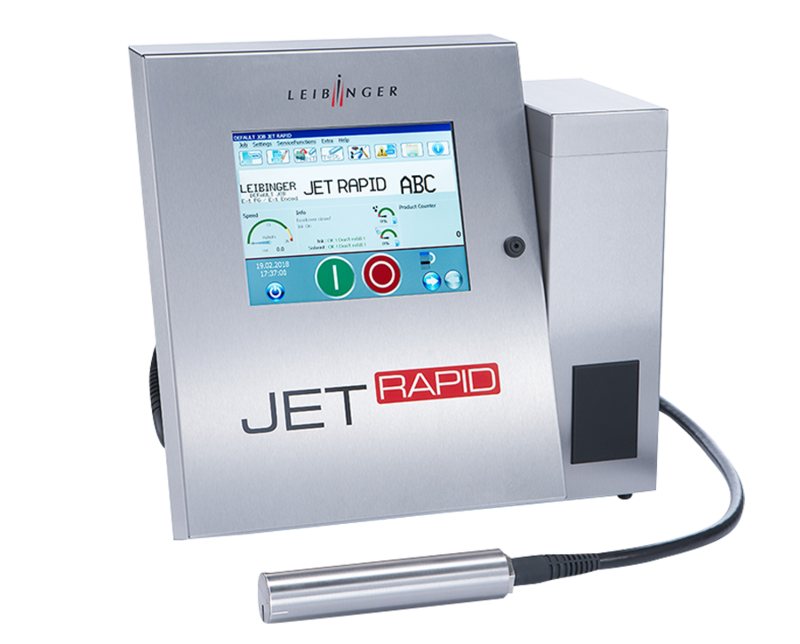 Continuous inkjet printers are the perfect solution for marking products while production is running. 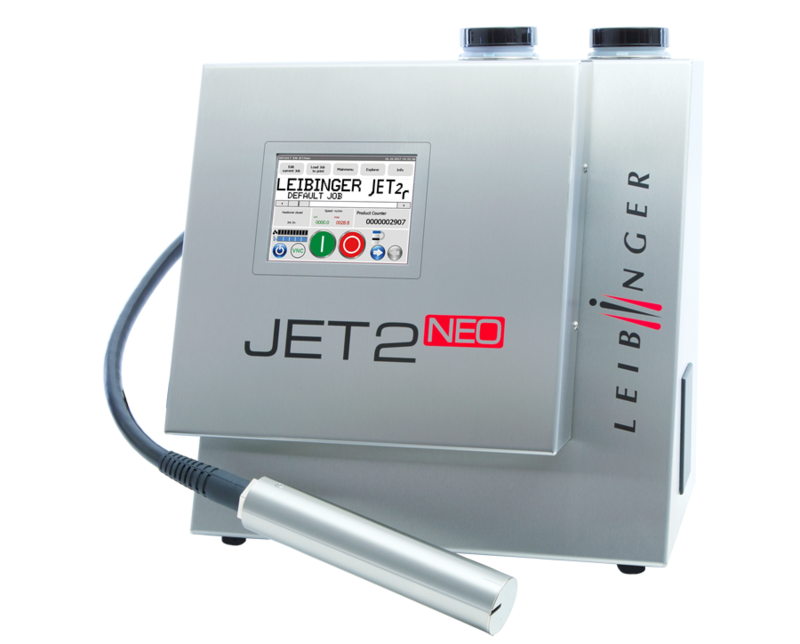 The two LEIBINGER inkjet printer series, JET3 and JET2neo, print text, graphics and codes on a wide variety of materials including plastic, cardboard, glass, metal and much more. 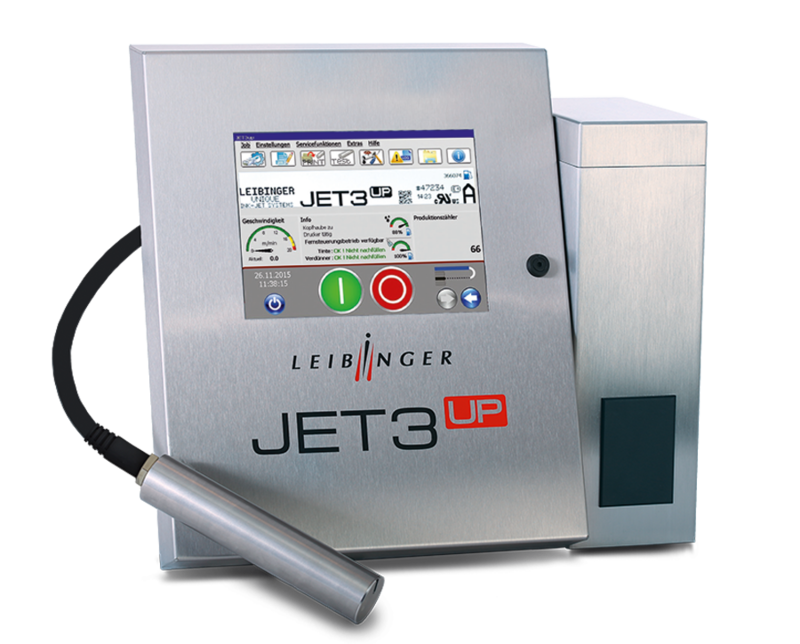 Imprinting takes place according to the continuous inkjet principle: non-contact, on the fly and with fast-drying inks. 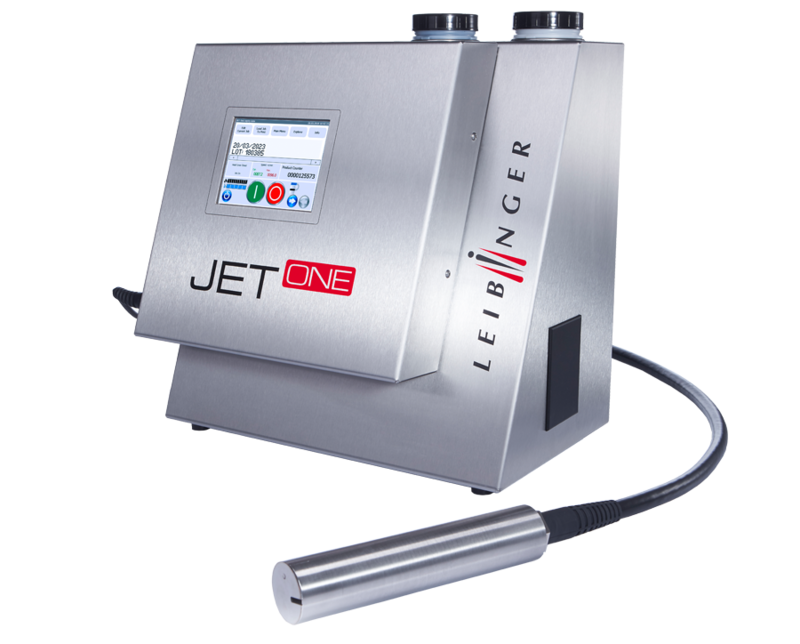 LEIBINGER's state-of-the-art technology, the automated “Sealtronic“ nozzle seal and production in Germany guarantee maximum reliability and efficiency.